Looking for top quality organic soils and fertilizers? Casaplanta Miami offers some of the best on the market. Come talk to us about them today! We feature Espoma, Happy Frog, and Strawberry Fields soils, ranging from seed starters to everyday potting mixes. Growing palm trees, orchids, or cacti? You'll find some of the best soils available for those species as well! What is in our FoxFarm Soil Mixtures? These soil mixtures contain a variation of ALL NATURAL products including Earthworm Castings, Bat Guano, Sphagnum Peat Moss, and Forest Humus. All to make your garden more vibrant, stronger and healthier. What exactly are Earthworm Castings? Worm castings are an organic form of fertilizer produced from earthworms. Also known as vermicast, worm castings manure is essentially earthworm waste, otherwise known as worm poo. As these creatures eat through compost, their waste creates an optimal soil enricher. 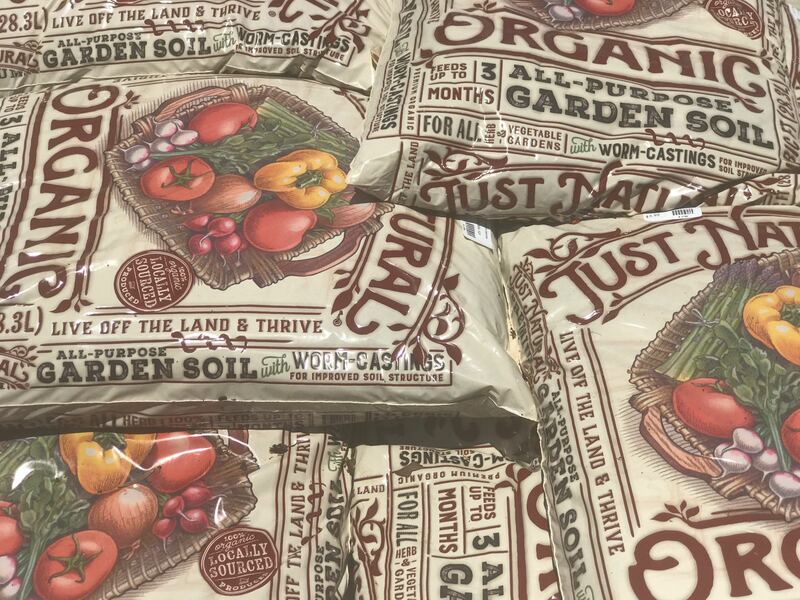 Looking for organic fertilizers? Happy Frog uses natural ingredients such as bone meal, earthworm castings and bat guano to really power your garden. 100% organic materials mixed to perfection, with varieties available for almost any plant species or gardening situation. Isn't Bat Guano, Bat poop? EW! Yes, bat guano IS bat poop, BUT it is also a suitable fertilizer for plants and lawns, making them healthy and green! It can be used as a natural fungicide and controls nematodes in the soil as well. And everyone wants healthier soil! In addition, bat guano makes an acceptable compost activator, speeding up the decomposition process for organic matter present in soils thus increasing the release of essential plant nutrients! What are the numbers on fertilizer bags, and what do they mean? 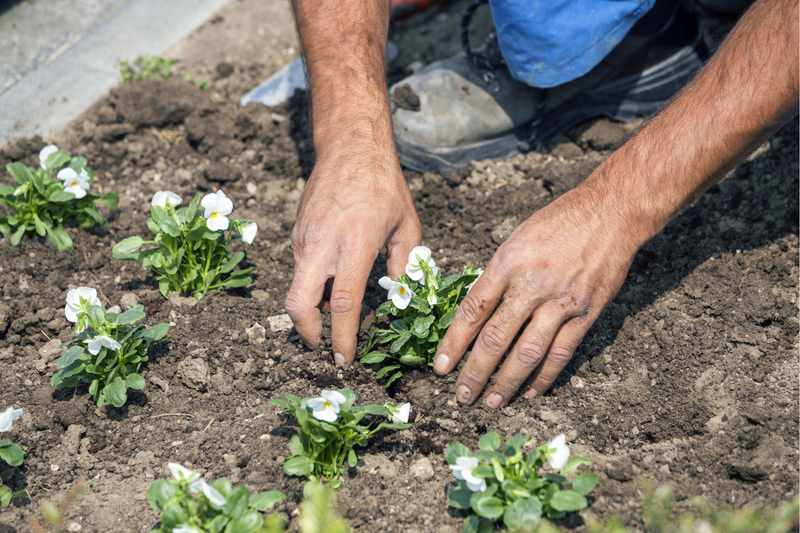 Those are known as NPK numbers, and they refer to the amount of nitrogen, phosphorous, and potassium in garden fertilizers. N- Nitrogen is used by plants for lots of leaf growth and good green color. P- Phosphorous is used by plants to help form new roots, make seeds, fruit and flowers. It's also used by plants to help fight disease. K- Potassium helps plants make strong stems and keep growing fast.